Loggerhead Plaza offers a flexible virtual office program that can be adapted to your business’ needs. Whether you have an out of state business seeking a Florida base, or a consultant who only occasionally requires meeting space with team members or clients, our virtual office program can be tailored to your needs. 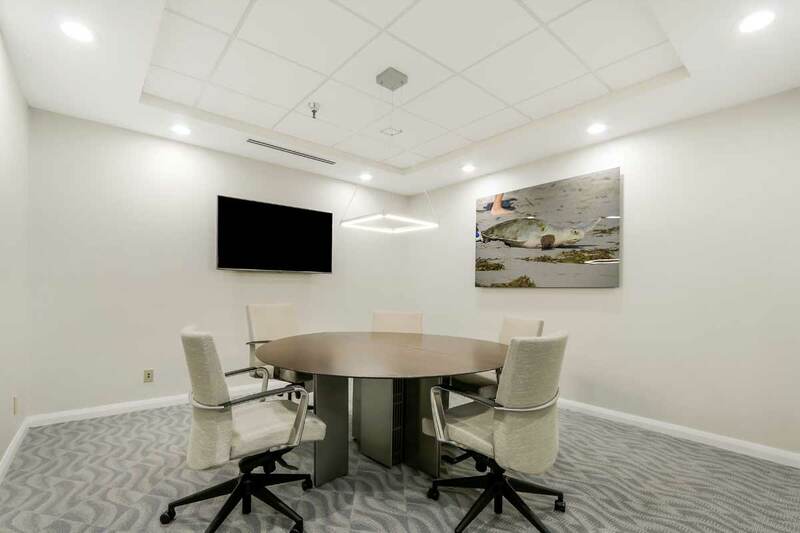 For those who require occasional use of office space or conference rooms, our newly-redesigned and renovated property offers a distinctive and comfortable environment. Up-to-date Conference Room technology including teleconferencing, high-speed internet, and comfortable space for each guest. Each guest will be cordially greeted by our reception staff and directed to the meeting room. Beverages and handouts can also be made available to each guest upon arrival. You can even choose to have lunch catered – no detail is overlooked, and your guests will be impressed with the professional atmosphere and refreshed space. 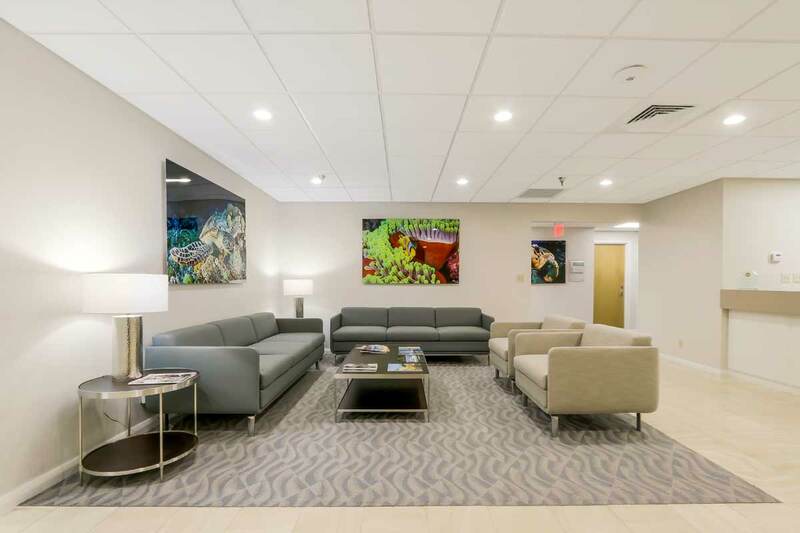 Consider Loggerhead Plaza when seeking your next Jupiter or Palm Beach Gardens Virtual Office. We are conveniently located 5 miles from Jupiter and 9 miles from PBG.